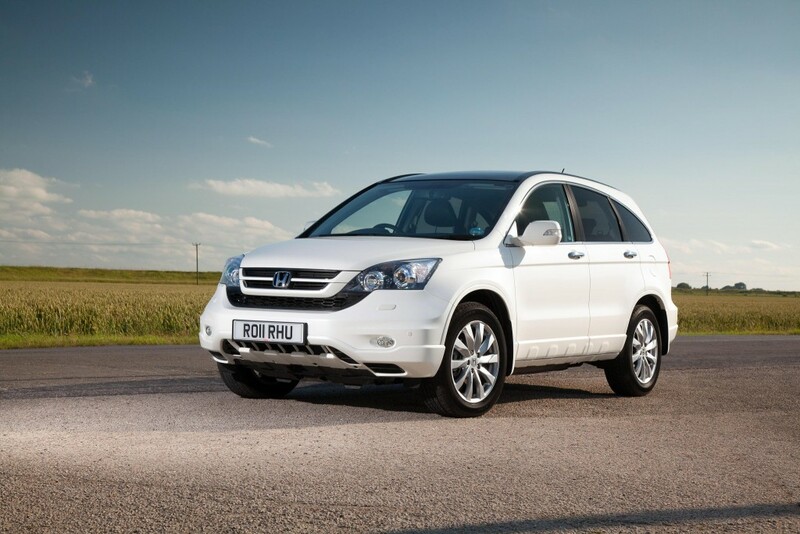 The Honda CR-V has been hailed as the best used compact SUV on the market according to the Auto Express Used Car Awards. It ticks all the boxes that a compact SUV should tick, practicality, agility and reliability, and most importantly you get all of this for a great price if you opt for a second hand model. I have a friend who recently bought a second hand Honda HR-V, which is pretty similar to the CR-V, so its sounds as though Honda are a good choice if you are after a good second hand SUV for an appealing price. The perks of the CR-V are no secret, with it being the biggest selling SUV in the world, with over 515,000 sold in 2014 alone, the market for them in the UK is strong with 1 of every 3 sold in Europe registered to a UK owner since it was first introduced to the market in 1997. You can get the older models from the late 90s/early 2000s for as little as £1000, though we would suggest upping your budget a bit if you want a good model. Maybe look to spend £15,000 for a Honda CR-V model from 2012/2013. The Volvo XC90 SUV is our safe car of the month. They are priced between £46,250 and £64,205. EuroNCAP have scored it 97% in the Adult occupant category, 100% for it's safety assist systems, 72% for pedestrian safety and 87% in the child occupant category. 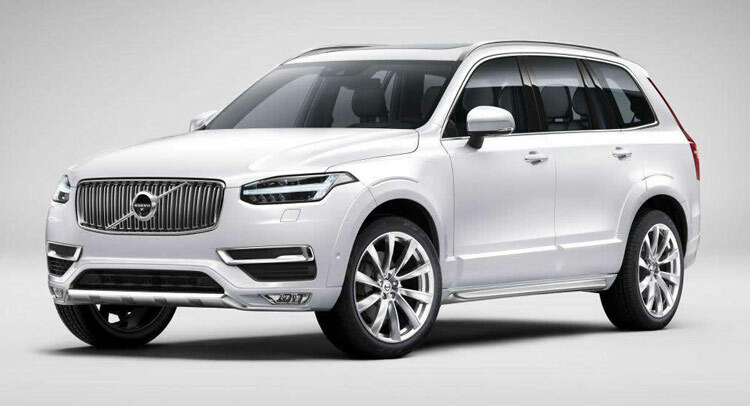 If you are buying a used Volvo XC90 then anything newer than 2010 should be of a similarly high standard of safety as Volvo are pretty consistent when it comes to safety.